The pressure curve is a key factor in process and production optimization and monitoring. Our process monitoring system helps visualize and evaluate this parameter. Thanks to the latest software update, Kistler's process monitoring and control system ComoNeo has now the ability to optimize multi-component and RTM processes thanks to the latest software update and new functionalities. Last year, Kistler presented the ComoNeo process monitoring system. Ever since then, injection molders have benefited from a convenient solution for monitoring and optimizing their processes. With cavity pressure measurement as the basis, this system makes process optimization more efficient over the long term – and it brings substantial reductions in scrap rates. With the help of intelligent tools such as online quality prediction and an integrated assistant, ComoNeo is now a reliable source of quality assurance support for users with widely differing levels of know-how. 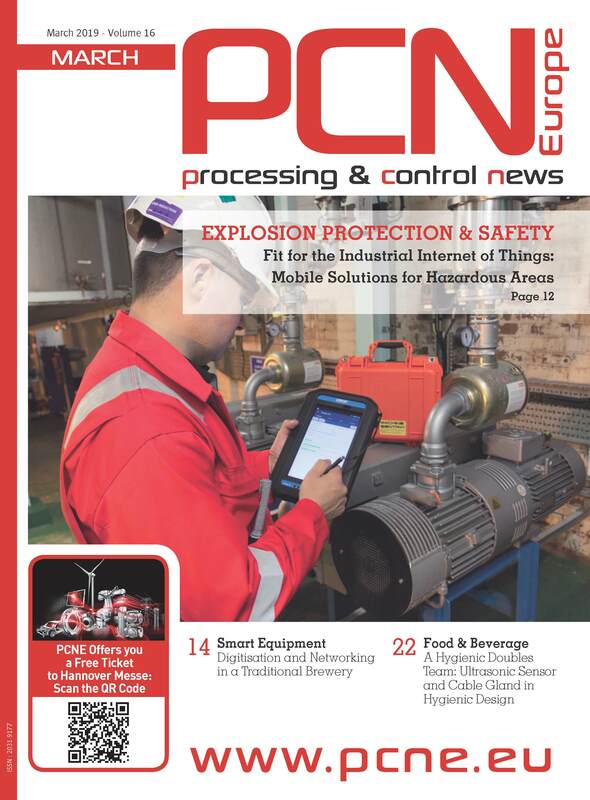 Processors are increasingly confronted with new and complex challenges. Requirements are becoming stricter as more and more functions are integrated into component design. The result: multi-component systems with highly complex process technology. For instance, the RTM (Resin Transfer Molding) method for industrial processing of long-fiber composites is becoming more widespread in lightweight construction design, especially in the automobile manufacturing and aviation technology sectors. Automobile production is just one of the industrial sectors where many plastic parts are actually combinations of two or more components. This creates the need to optimize and monitor mold and process technology. Evaluation of the characteristic cavity pressure curves poses a particular challenge: two or more processes have to be captured and evaluated separately, depending on the component being produced. 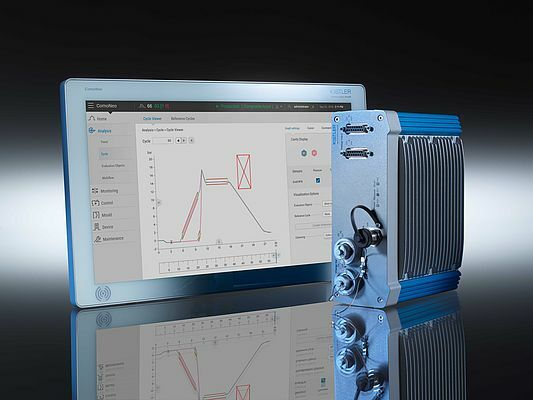 But now, thanks to the expanded functionality of ComoNeo's new Version 2.1.0, it's possible to monitor as many as four components with different mold technologies.